Perfect for any season, the bomber jacket makes you change from the warm season to the cold one easier. This type of jacket is first of all very comfortable. If you know how to wear it, it can also be very chic. 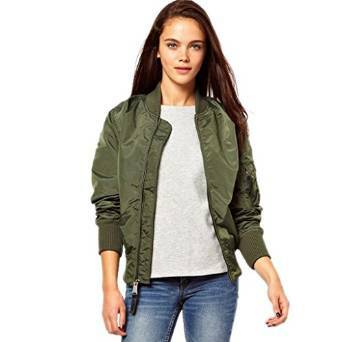 Some time ago, the bomber jacket was worn especially by young people (usually under 30 years old) but lately that trend changed and now it includes more mature ages. The women are extremely delighted by this type of jacket. 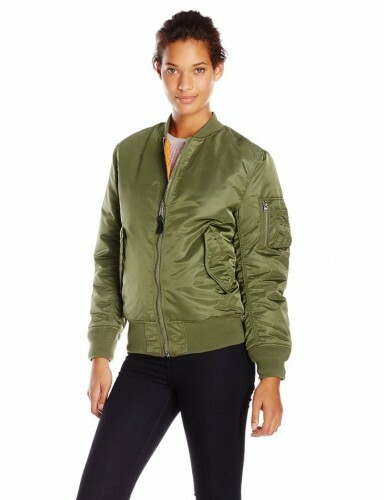 Their versatility is another interesting and important characteristic of bomber jackets. 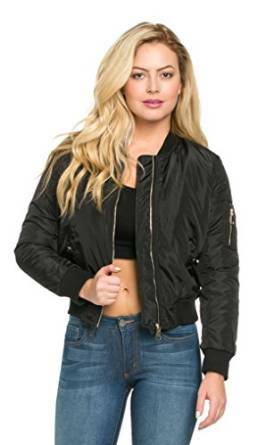 Be brave and creative; include a bomber jacket into your outfit. Your look will be absolutely stunning.